BPI energy auditors are required to wear a carbon monoxide monitor clip at all times during the BPI field exam and during every energy audit. 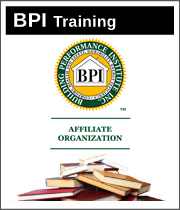 Not wearing a CO clip during the BPI exam will result in immediate failure! This is one of the easiest ways to fail the exam. Always have you CO clip on and turned on even before you start the exam. It's an easy one to forget but essential. 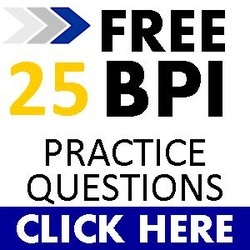 BPI Standards say that if any time during the BPI exam the ambient CO goes above 35 ppm, you need to stop work, ventilate the home and call a plumber, HVAC contractor or the gas company for immediate repair.